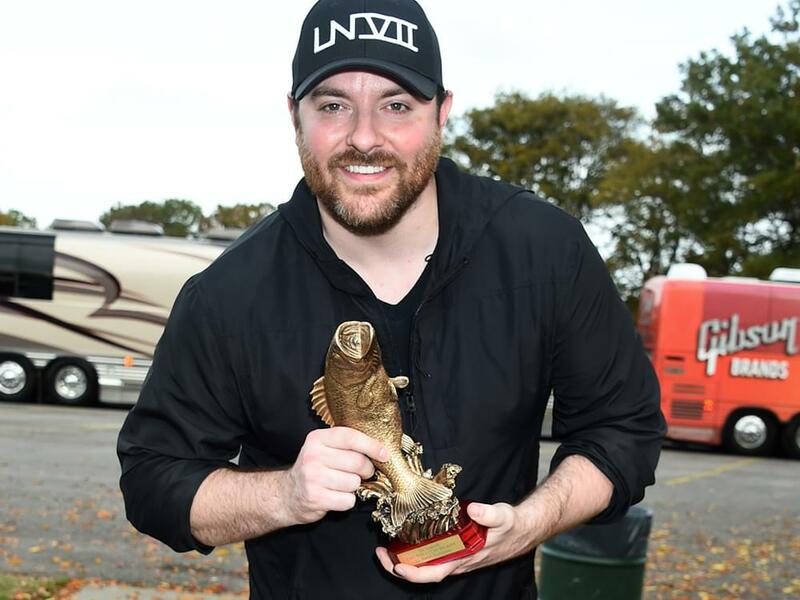 Chris Young will be presenting “The 3rd Annual The Legends Cast For a Cure Big Bass Tournament & Party” outside Nashville, TN on June 1st. The event will benefit the T.J. Martell Foundation, the music industry’s leading foundation to fund innovative cancer research. 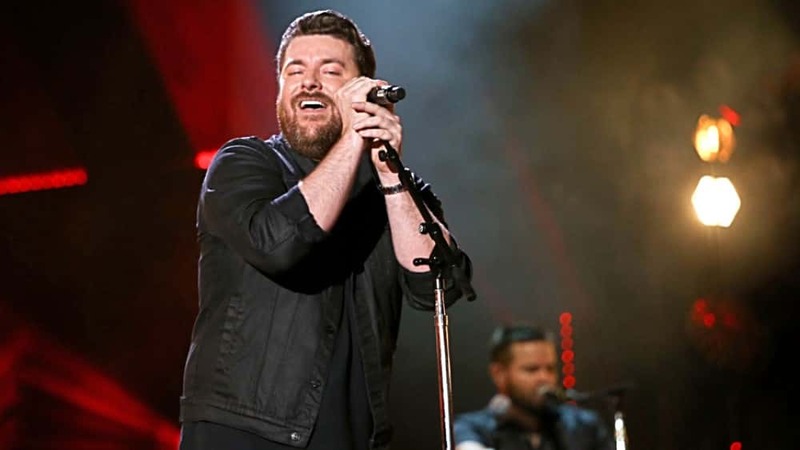 For the third year in a row, Chris Young will join NBC Sports Outdoors’ Th3 Legends, Bill Dance, Jimmy Houston and Roland Martin at 6am on June 1 at Sanders Ferry Park on Old Hickory Lake in Hendersonville, TN. For guests wishing to attend without joining the tournament the Party in The Park event is free and open to the public and will kick-off at 10am that same morning including live music, silent auction, family-friendly activities, photo opportunities and more. 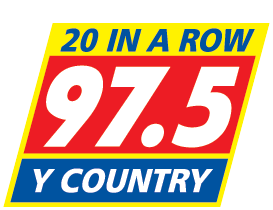 Additional guests will be announced for the Party in The Park and Big Bass Tournament in the coming weeks. Registration for the “Chris Young Presents the 3rd Annual Th3 Legends Cast for A Cure Big Bass Tournament” is open at CastForACure.org. All proceeds from the tournament benefit T.J. Martell Foundation.